Energy and assertiveness are the characteristic powerful features for persons with ascendant Aries. They tackle things of daily life without hesitation and act dynamically. Therewith Aries want to reach their targets without detours. A person with ascendant in Taurus keeps the feet firmly on the ground. They are no dreamer but realistic ones. Their ideas are implemented into reality after thinking over carefully. A person with ascendant in Gemini is endowed with great curiosity, and without reservation they confront persons. Everything is exciting and fascinating – but in spite of all these facts they are realistic - they have their feet firmly on the ground. Their ideas are materialized into reality. Immense thirst of knowledge and interest in several issues in combination with the search for new information make out their character and their ambition. A person with ascendant Cancer has immense sensibility. What they realize and experience means deep, profound internalization. Cancerians sense deep affection to their environment and nature. Persons who like to be in the center – that is what Leos are. They love to be admired and aspire after praise and appreciation. Persons with ascendant Virgo have excellent selective perception. They recognize precisely whenever something in their surrounding is getting out of balance. Default and disharmony are discovered and objected. Virgos are ambitioned to remove such irregularities. They are steadily preoccupied to try to remove such deficiencies. Most of the time joyful, friendly, equable and endowed with natural charm – that is what makes Libras’ style. They like it very much to exchange ideas and to communicate easily. Persons with ascendant Scorpio are in the mood for passion. It does not matter what kind it is: a new hobby, new love or the fulfillment of new goals. If their interest has been aroused, nothing can stop them to make their dream come true. Far away countries, distant cultures and new experiences: the big wide world fascinates and activates the optimistic view of the Sagittarian. They have the intention to broaden their horizon. They are full of inquisitiveness. 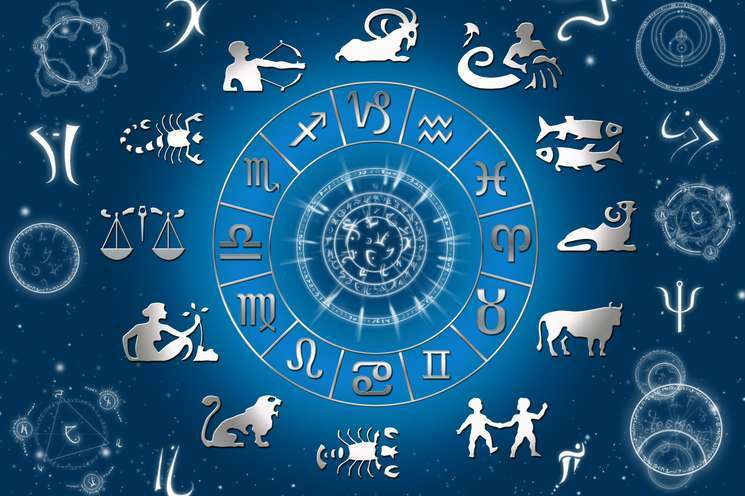 Persons with ascendant Capricorn show exquisite responsibility and conscientiousness. They are considered as cerebral persons that dislike showing their affectivity. They are aspired to higher things, ambitious and objective for social issues. Idealistic Aquarius as Ascendant catches attention by a creative and intelligent spirit. They develop ideas for their environment. They are anxious to change the world and never ever they are willing to accept stagnation. 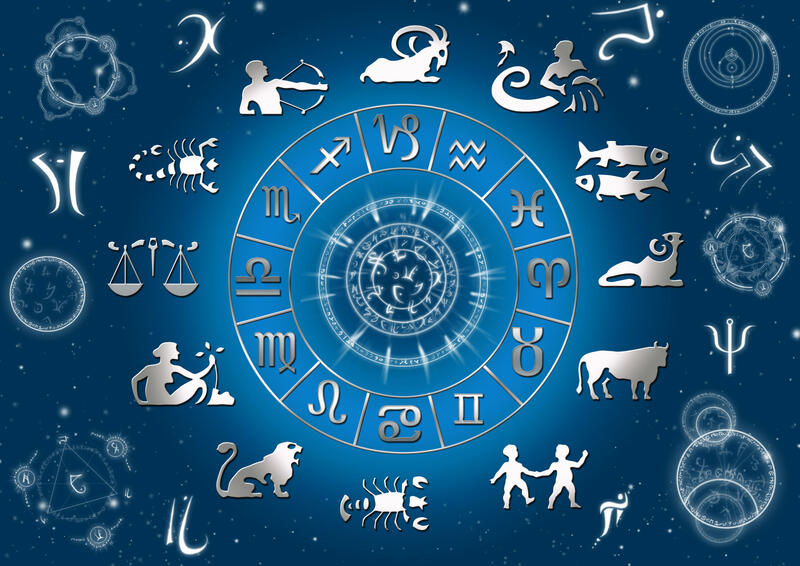 Persons with ascendant Pisces are sensible and have a distinctive intuition. They are full of sympathy for coevals and desire to connect with heaven and earth. They attempt to assist and to listen to the preoccupation of fellow man.